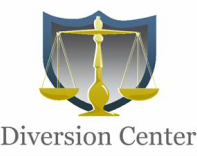 The Diversion Center provides court ordered alcohol and drug evaluations, anger management evaluations, substance abuse counseling and more. Services are available Monday through Saturday and we provide flexible appointment times to work with your schedule. We look forward to hearing from you.